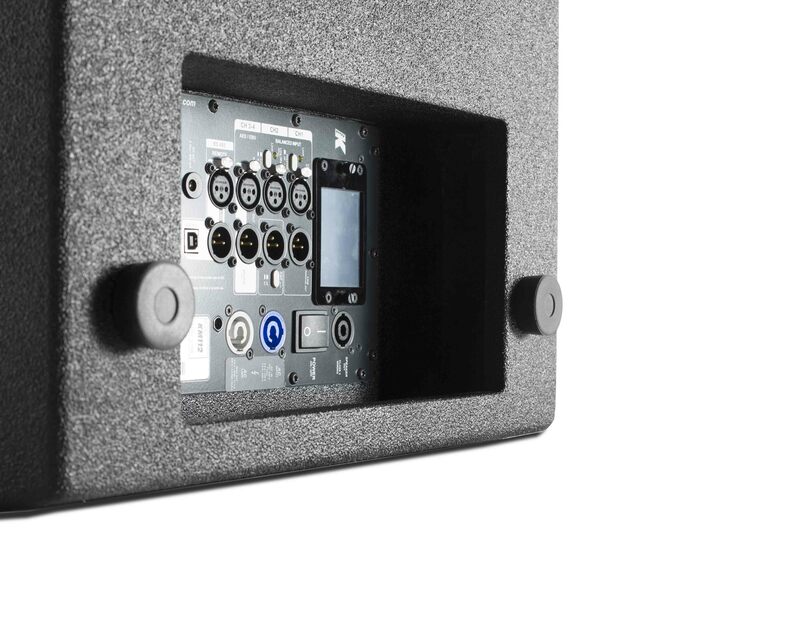 The Pinnacle-KR102 I is as ultra-light powered system stereo system. 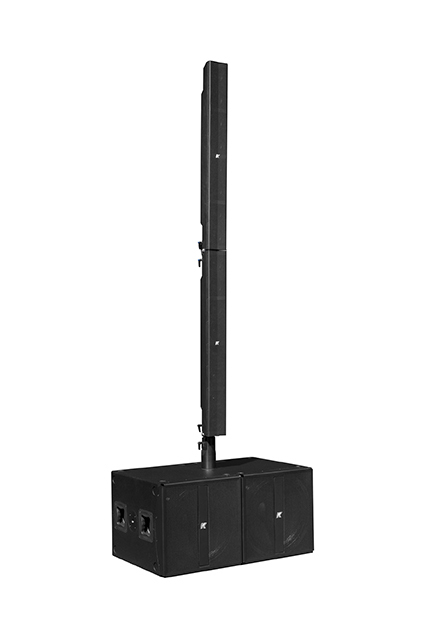 Each side features 1 x Thunder-KMT12 I subwoofer with 2 channels of 1000 W matched to 1 x Kobra-KK102 I mid-high line array element with 16 x 2" neodymium magnet transducers. 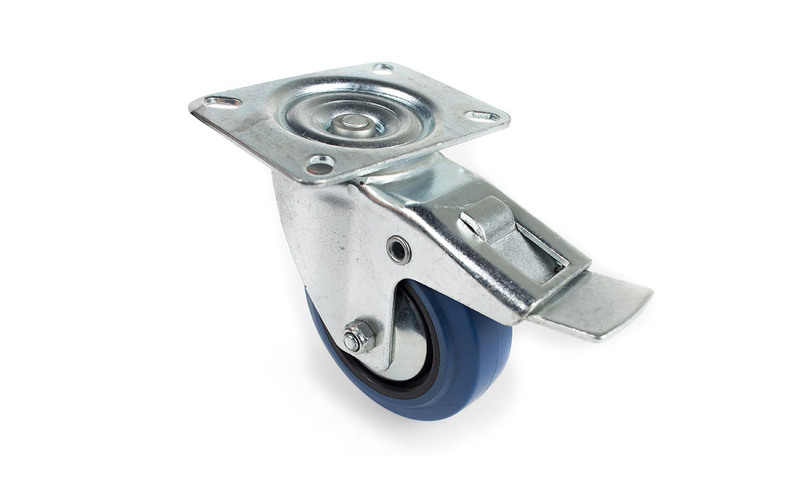 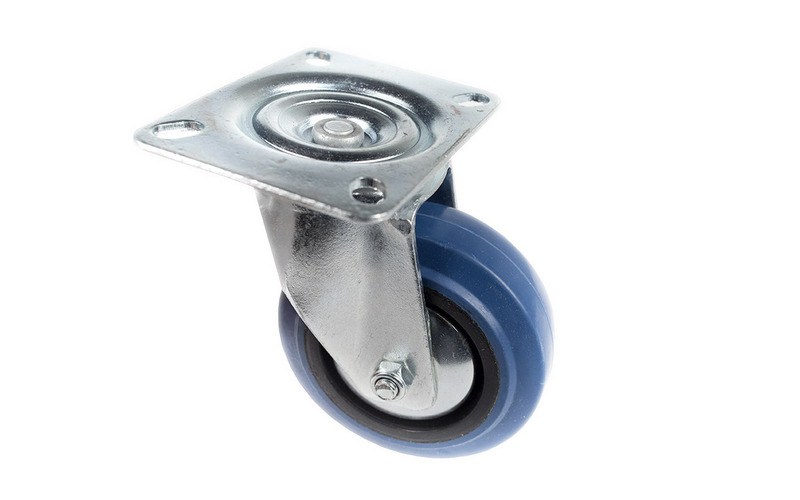 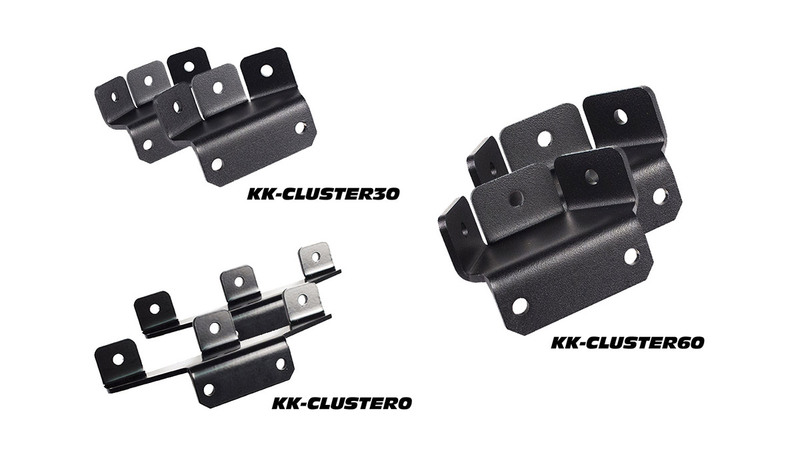 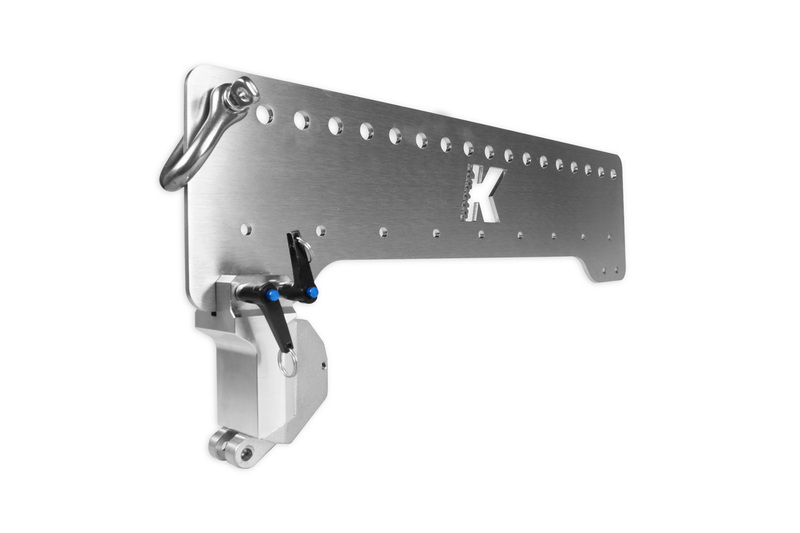 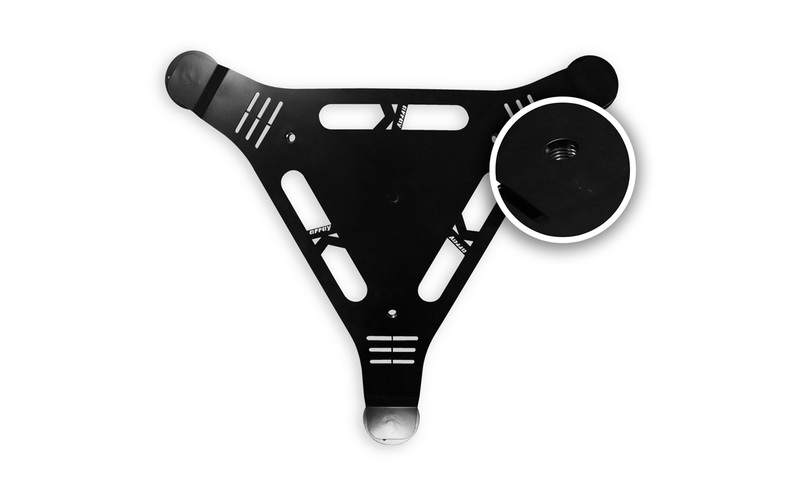 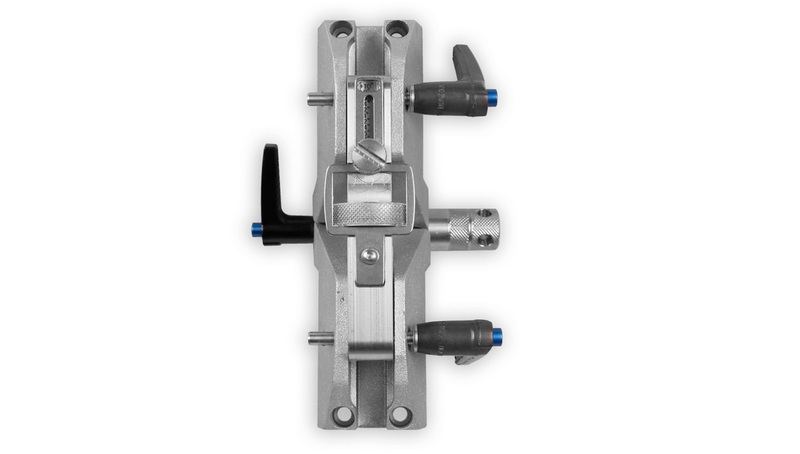 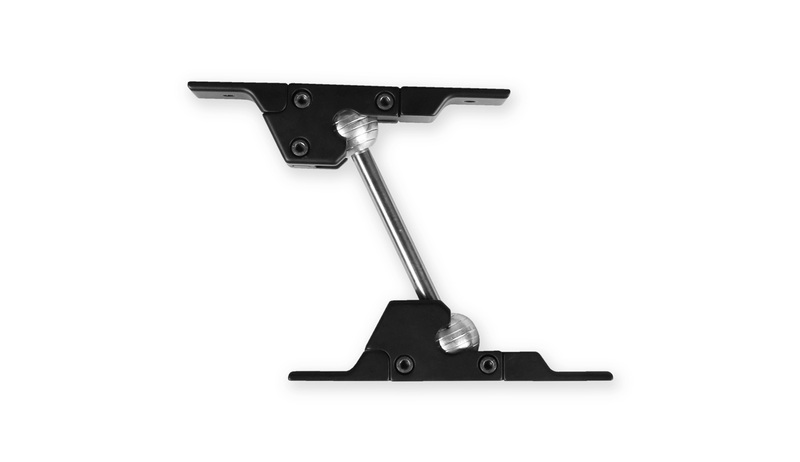 The hardware included guarantees ultra fast set-up and optimum mechanical stability. 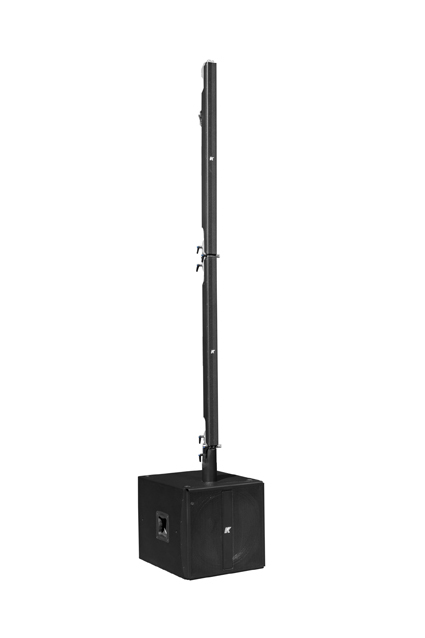 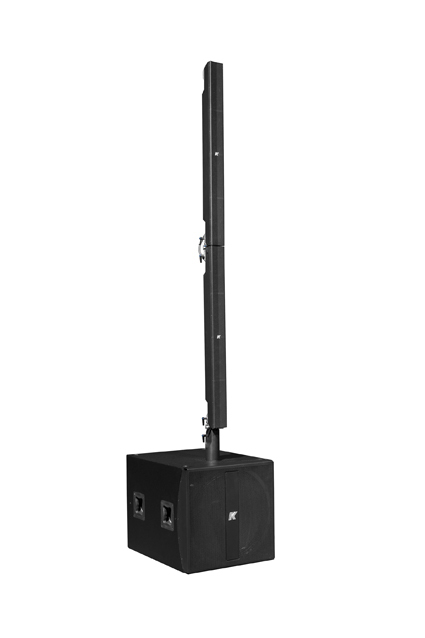 The Pinnacle-KR102 I is perfect for event productions such as weddings, fashion shows and corporate events as well as broadcast and studio applications, houses of worship, and restaurants and cafes. 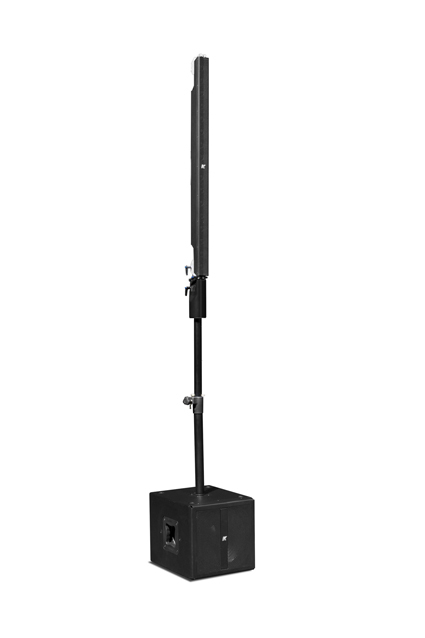 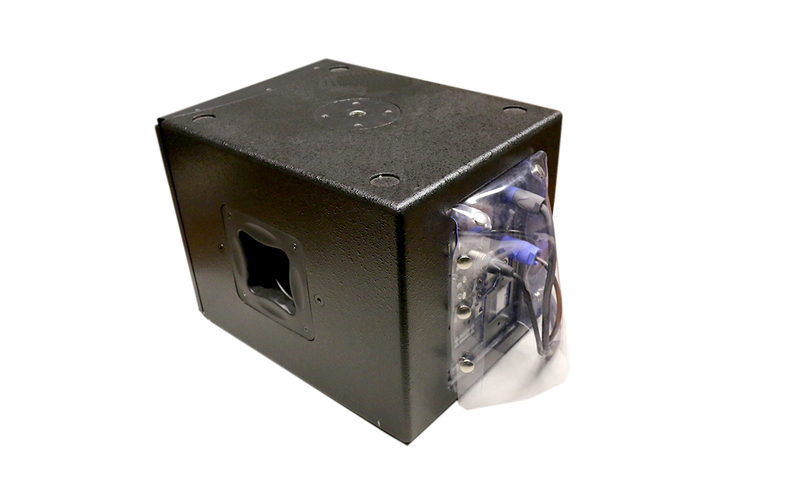 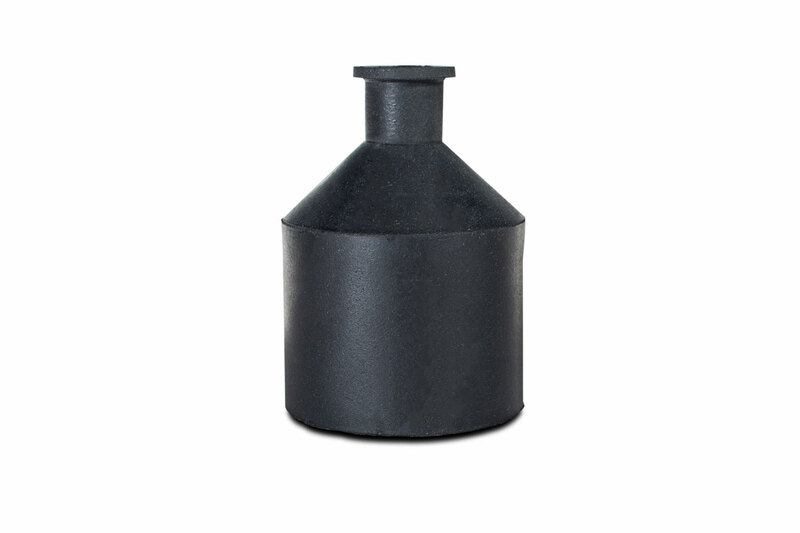 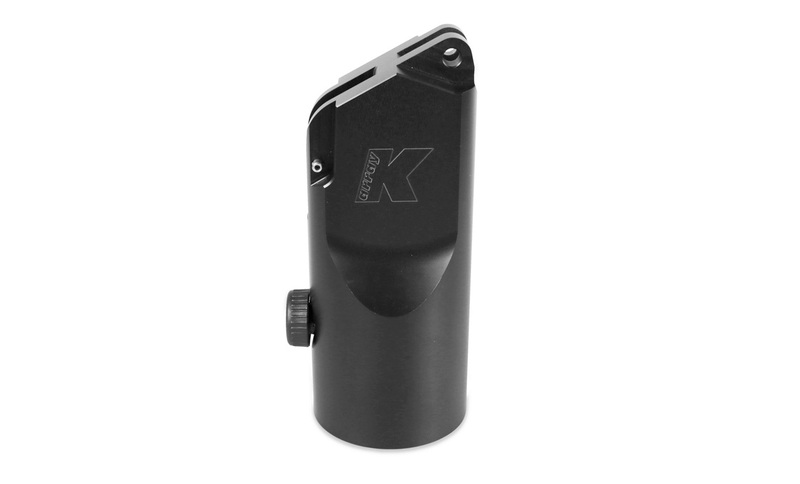 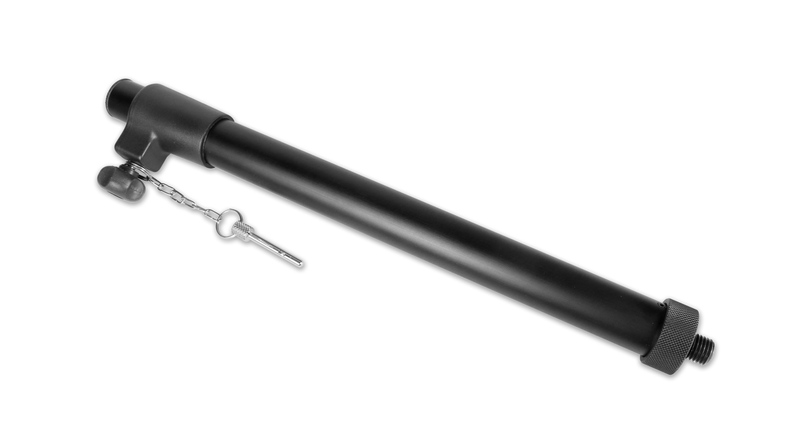 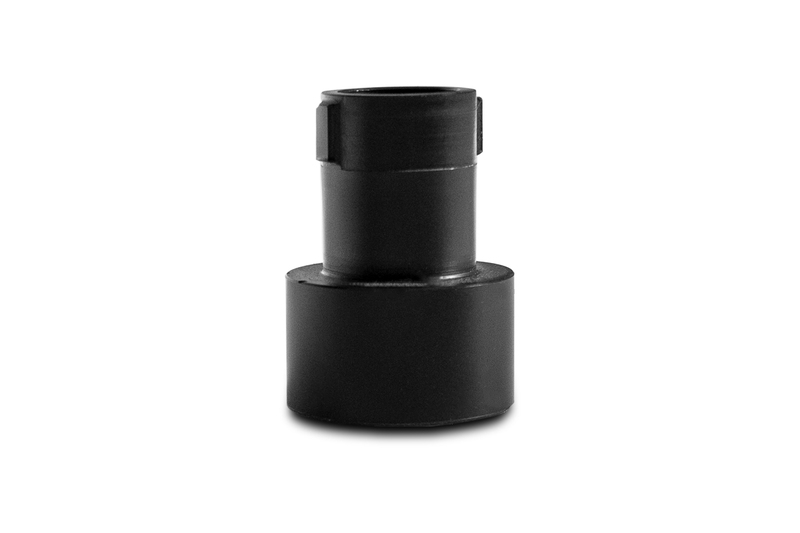 Pinnacle-KR102 I can be successfully used in a range of different settings and events.